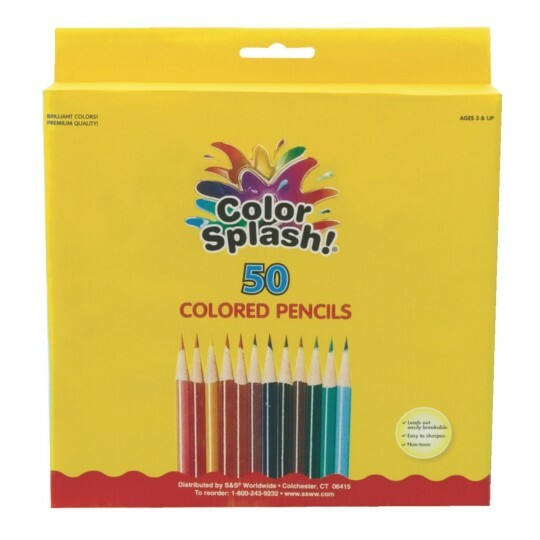 A total of 50 full sized 7” colored pencils in 16 of our most popular colors. 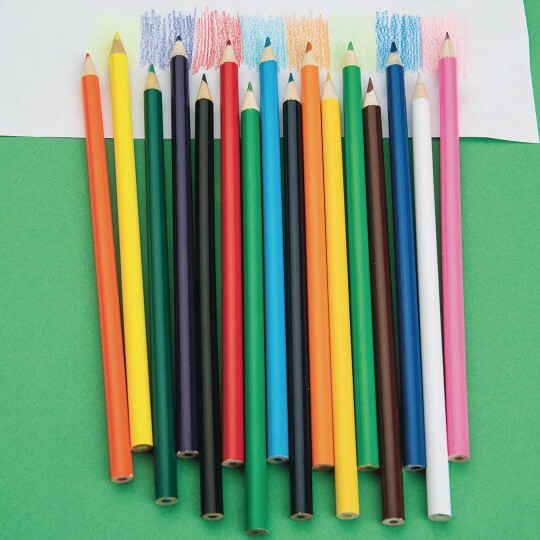 Each pencil features a 17-1/2 cm round barrel with a sharpened tip. Pack includes 3 each of 16 bright colors plus 2 extra black pencils per box. Colors are purple, brown, medium blue, black, neon green, dark blue, neon pink, neon yellow, red, pink, orange, yellow, light blue, white, lime green and kelly green. 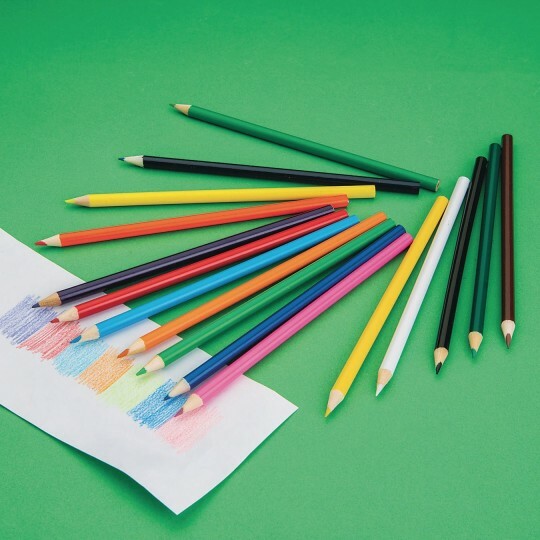 Great for your budget and all your coloring/drawing needs. Works best on smooth surface papers. Non-toxic. Product works as well as name brand! 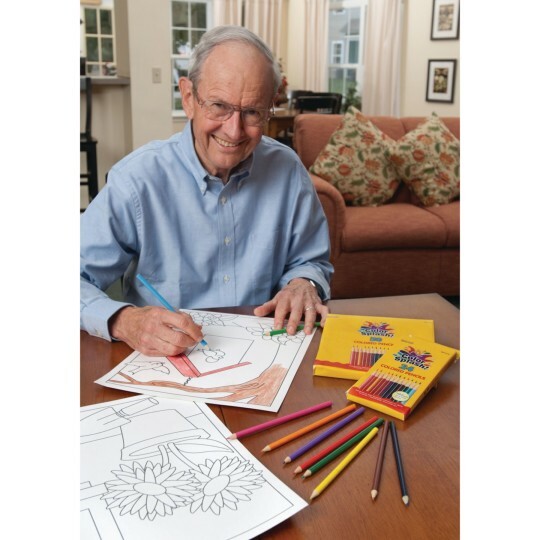 Great for doodling and coloring.